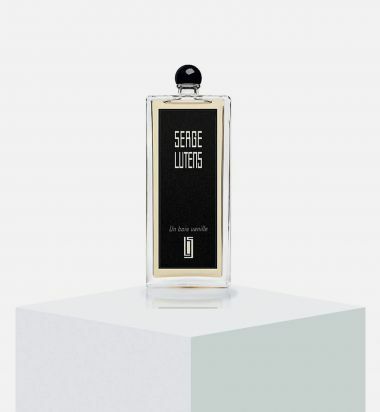 Serge Lutens Parfums' Un Bois Vanille is a woody fragrance inspired by good and evil. 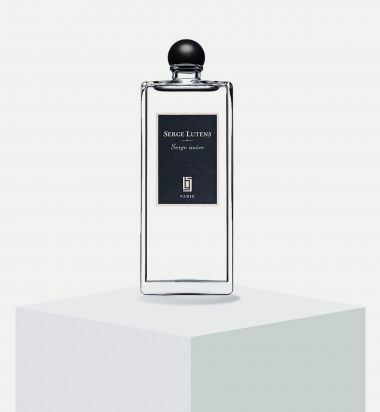 This scent features notes of black vanilla and black licorice. 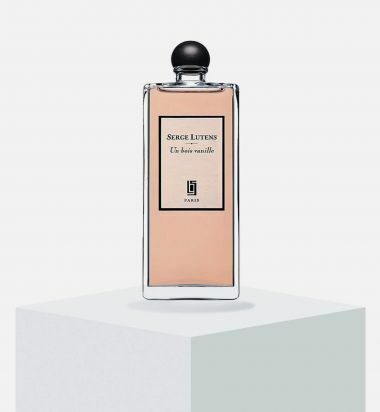 Notes: absolute of Mexican black vanilla, sandalwood, black licorice. 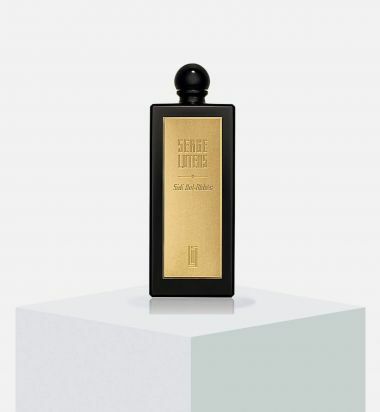 Serge Lutens Parfums' Ambre Sultan is inspired by a scented wax, found in a souk and long forgotten in a wooden box. This fragrance features a blend of ambre, vanilla, and patchouli notes. The earth exhales animal and vegetal notes at night plus a hint of bittersweetness. 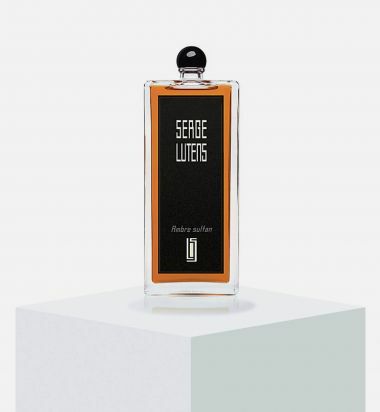 Tuberose, vetiver musk, civet, castoreum and dark chocolate captured in a fragrance from the Section d’Or of Serge Lutens. An appealing fragrance for modern women. Feminine, seductive and elegant with notes of coconut milk, black vanilla absolute, beeswax, caramelized benzoin and licorice. The soldier leaves his lover to report back to the foreign legion’s fort. 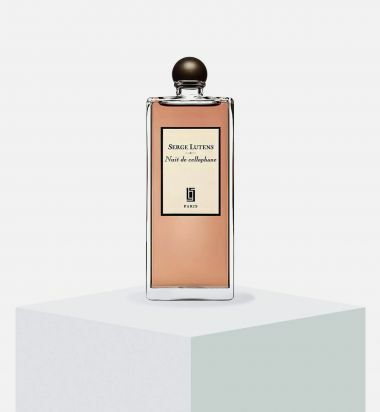 Passionate scent of tobacco from the last cigarette, leather, vanilla, spice. 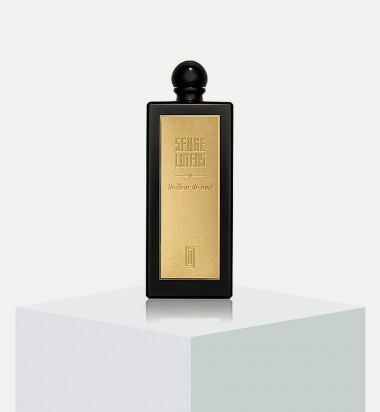 Introduced in 2008, Serge Noire by Serge Lutens is an oriental fragrance for women and men. 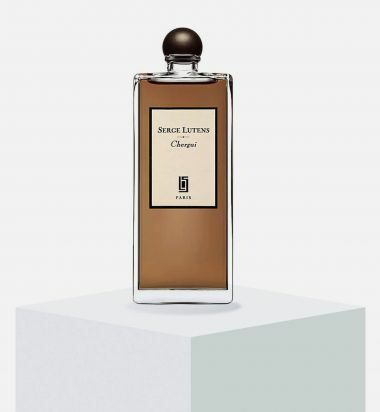 This perfume combines notes of patchouli, cinnamon, amber and black woods. A cloak of dark red fox fur expressed in scent. Flamboyant fragrance of pine, musk, styrax balm. An undeniably fruity, floral scent with jasmine, osmanthus, carnation and lily, warmed by lush milky almond. The woody base of sandalwood and musk is drowned in sweet honey for an innocent, multi-faceted scent. An iron maiden with a lily. As striking as the fleur-de-lis seal on the arm of a criminal. And deep down, as itchy as a shirt on the skin. In fact, a sublime torture. Chergui is named for the dry, desert wind that tears through Morocco in summer and brings life to a standstill. 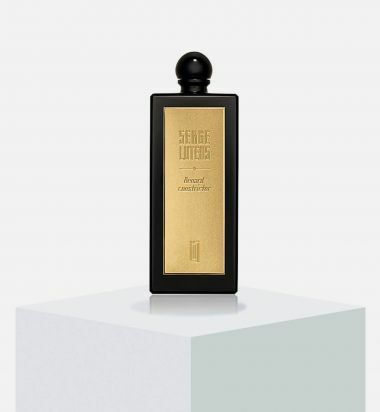 Like all of Lutens’ magnificent scent creations, Chergui is high art captured in a bottle, a magical elixir that can instantly turn the most elegant of wearers into slavish wrist sniffers.